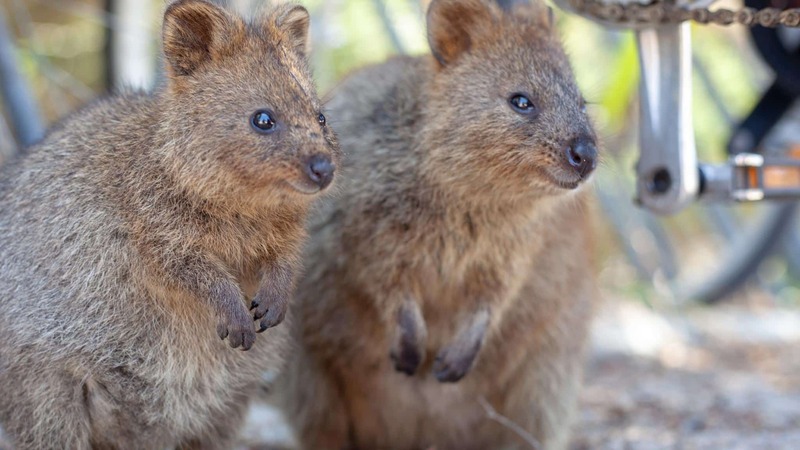 Ever since I first saw a photo of a Quokka (and more on these cute guys later), I knew I had to get over to Perth and Rottnest Island when I was living in Australia. As with all grand plans, it never happened, but when I found myself back in the continent a year later I made a beeline to the capital of Western Australia, and it was well worth the wait. Western Australia is one of the lesser explored parts of the country, but that certainly doesn’t make it any less worthy of a visit than the more traversed east coast. While I only had a long weekend to enjoy my city break in Perth, the whole of this vast state packs plenty of excellent places and hidden gems to explore. As my go-to flight and hotel booking site when I lived in Australia, I’ve partnered up with Expedia.com.au to share the highlights of my long weekend in Perth. From caffeinated city quarters to crystal clear water, and those adorable Quokka selfies, it turns out there is plenty to discover in the worlds more remote city! While Perth is often debated as a contender for the most remote city title, there is no denying it is pretty cut off from the rest of Australia. With that comes various bonuses, from vast stretches of coastline to city stargazing and uninterrupted landscapes. Another claim to fame Perth can boast is Kings Park, the largest inner city park in the world and even more significant in ground area than famed Central Park in New York. Starting my long weekend in Perth here gave me my first initial sense of just how grand, and crammed with untouched nature, the state of WA is. The park itself offers the best views in the city across not just the CBD, but also the glowing blue hues of Swan River. With various botanic gardens, war memorials and unique features such as water ponds and glass bridge walkways, this free attraction at the heart of the city is the perfect spot to soak up some of WA’s famous sun rays. 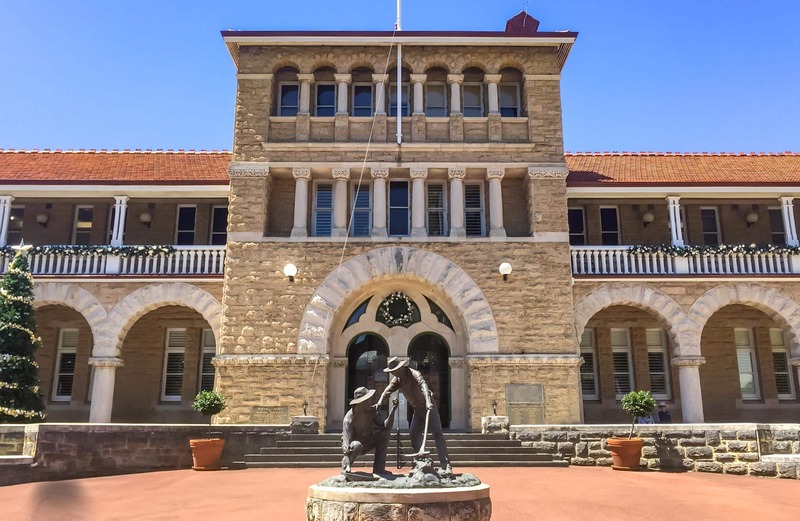 A tour of The Perth Mint is a surprisingly exciting thing to do in the city, especially with it being Australia’s official bullion mint and packed with history. 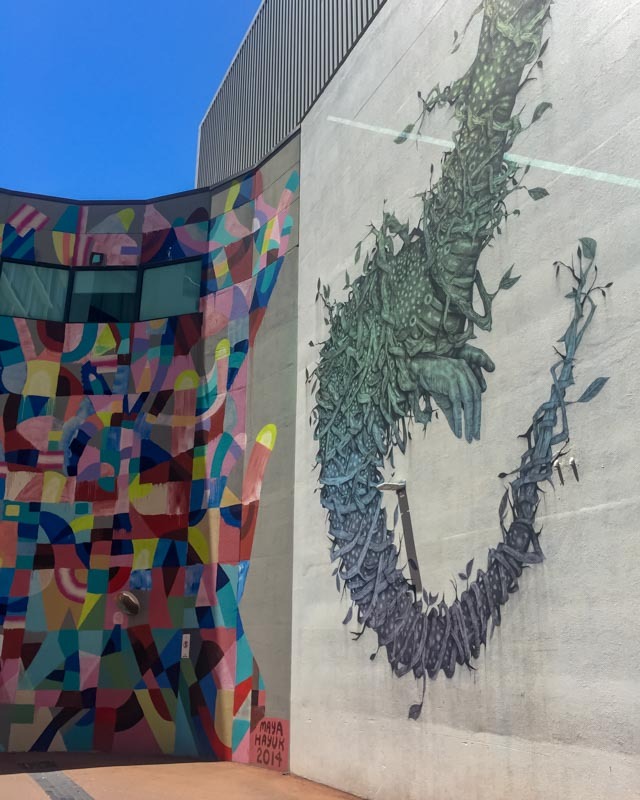 From learning about the history of Australian coins to seeing impressive collections and understanding the process of creating coins, it also offers a respite from the heat as one of the few indoors attractions in the city. 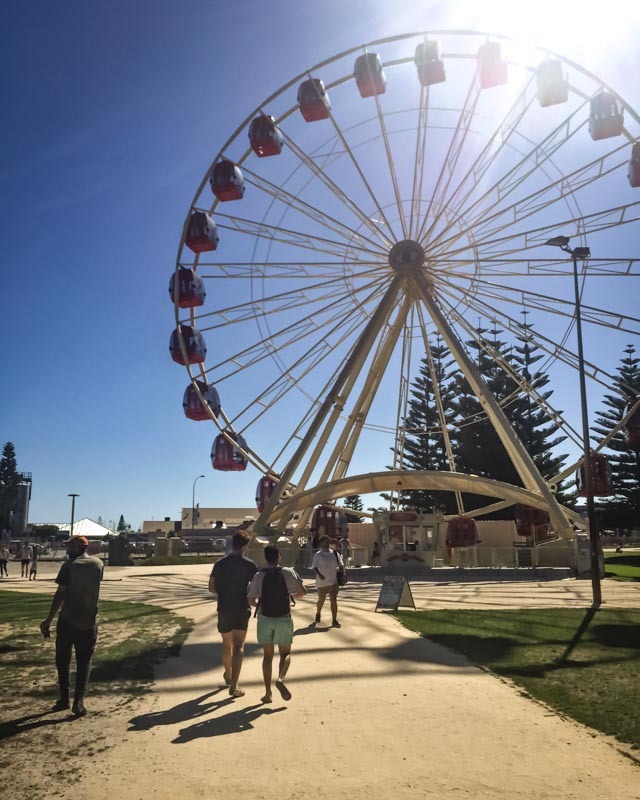 Tours run throughout the day, but advanced booking is advisable to make the most of your time during your long weekend in Perth. 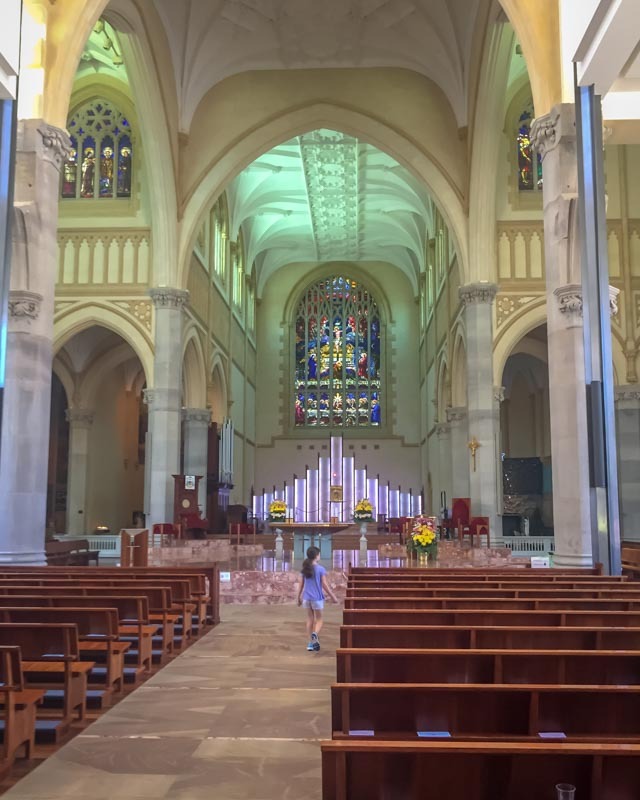 A short stroll from The Perth Mint will bring you to Victoria Square and St Mary’s Cathedral, one of the most impressive architectural buildings in the city. Construction started in 1865, and if you want a quick fix of European style old architecture, this is the spot to find it, although much of the cathedral was constructed at a later date in the classical style. If you’ve been to any major Australian city before, you’ll know the area around the Quay’s is usually a good spot to plump for dining and entertainment. Elizabeth Quay in Perth is no exception and with plenty of new openings, from cafes to hotels, recently being constructed, it’s a spot not to miss on your long weekend in Perth. With water adventures, mini-golf and plenty of park activities, the Quay is abuzz with activity. The Bell Tower which rises above the Quay is home to a 14th-century set of bells which were transported here from a London Church, and the building hosts plenty of information about the cities history. One thing I highly recommend is joining a local Nyungar guide to learn about the region and the traditional way of life of the Whadjuk people. I think it’s vital when travelling Australia to dedicate time to learning about the Aboriginal history, and future, of the country, as I did during my visit to Porto Douglas in Queensland. From Elizabeth Quay hop on one of the quick and regular boats across to South Perth Foreshore where not only is there some excellent coffee shops (you’ll quickly caffeinate up and realise how important good coffee is to western Australians on this trip) but you can also enjoy views back across the city. 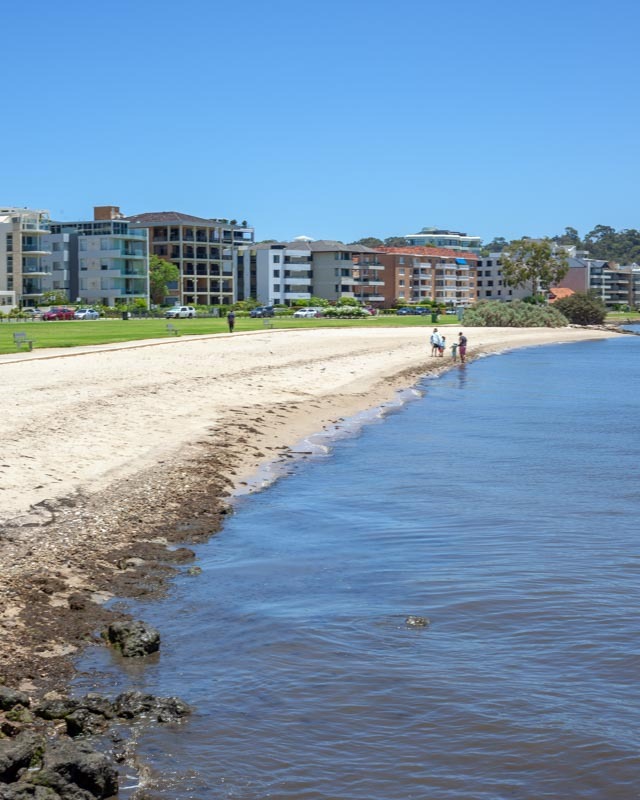 While the beach at South Perth Foreshore isn’t the most spectacular bar of sand, it is right in the heart of the city so is an ideal place to lounge around while sipping on your flat white. 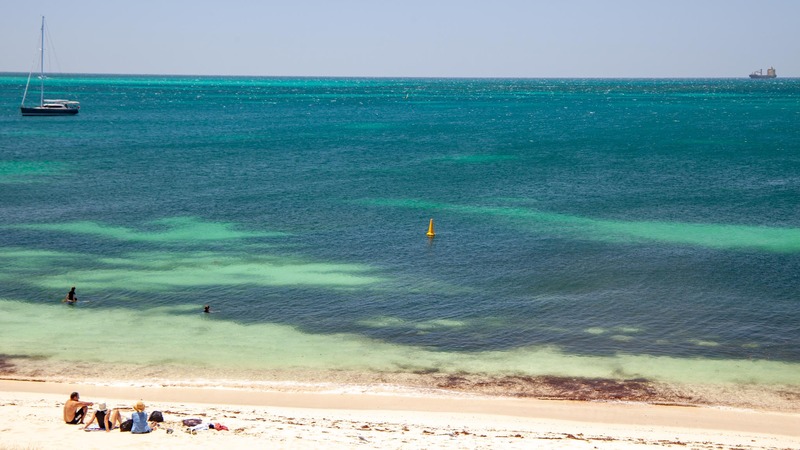 The beaches in WA are outstanding though and with the likes of Cottesloe Beach not far away, if you want sandy feet, you are in for a treat. 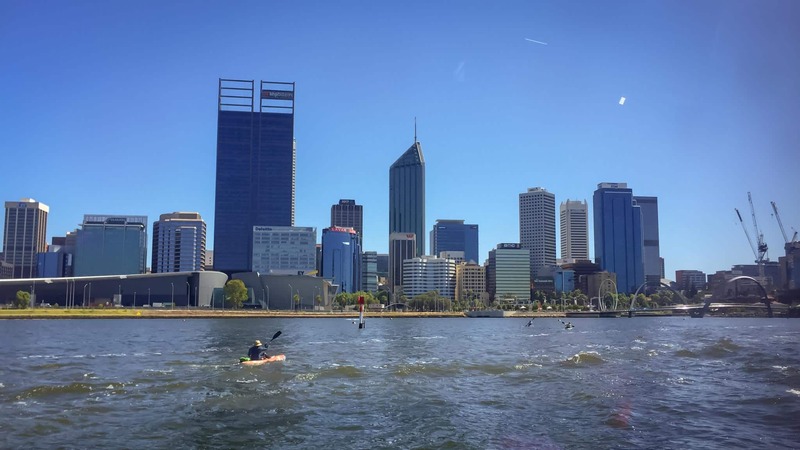 Although a boat trip down Swan River was already on my itinerary, the cities waterway also provides plenty of further entertainment, and you can cross back to the CBD over Heirisson Island or hire a Kayak here to enjoy the experience of seeing the city from another angle. 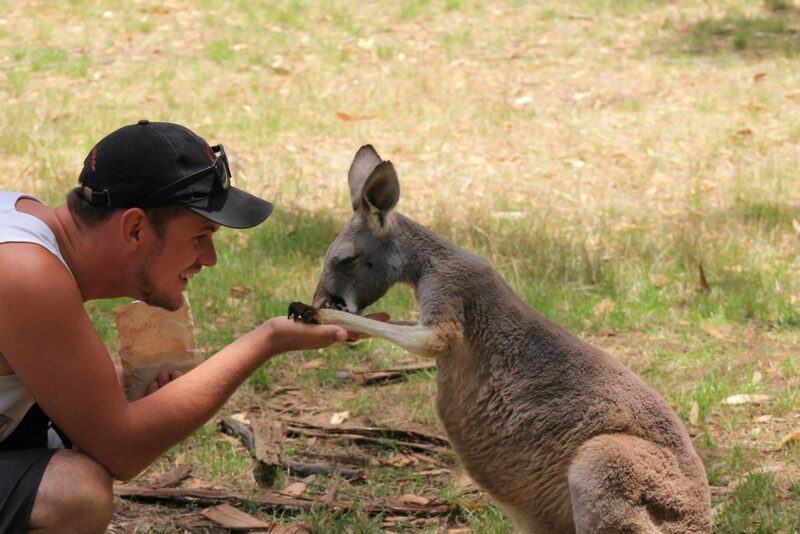 Also, another Australian animal bucket list tick awaits. The location of Heirisson Island was once known as Matagarup and is an important area for Noongar people, the original inhabitants of the land and as a shallow point was where crossings from one side to the other were made. Now, with its road bridge links, it still serves the same purpose. With parks and picnic spots, it’s a great place to fire up the BBQ, but the other iconic Aussie experience on offer here is the chance to meet Kangaroos in the sanctuary located on the island. 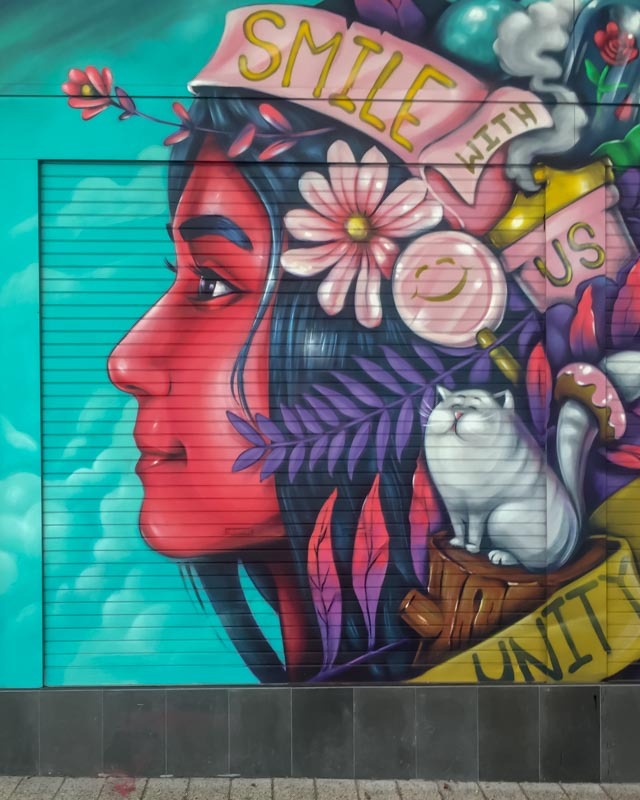 The Laneway culture of Melbourne is alive and kicking in Perth, although on a smaller scale, and around these colourfully decorated narrow streets you’ll also find plenty of boutiques, independent stores, more epic coffee houses, and some of the cities best dining spots. Once you’ve got your food fix, hit up the growing bar scene around the laneways and sample some of the local Little Creatures brews, or hold off and sample it straight from the brewery in Fremantle on day two of your long weekend in Perth! While you can take a metro train down to Fremantle, a boat down the Swan River is by far the most scenic ride and takes you past some of the most expensive and elegant real estate built along the river. Fremantle is very much the pocket of cool around these parts, or even ‘hipster’ if you want to splash a label on it. A perfect place to start the morning is (surprise) with some quality coffee at The Fremantle Market. The market has been running for over a hundred years, and here you’ll find a whole host of cultural treats, from ethnic foods to local goods, and it’s the perfect place to kick-start your day. If you are looking for a tipple rather than coffee, then head to the Wharf where the Little Creatures Brewery sites, one of two, I first started my addiction to these brews when I visited the second site on my Bellarine Peninsula road trip. Close by the pier you’ll also find plenty of sit down restaurants, fish and chip takeaways, and the small sandy beaches usually rocking some good surf and waves. 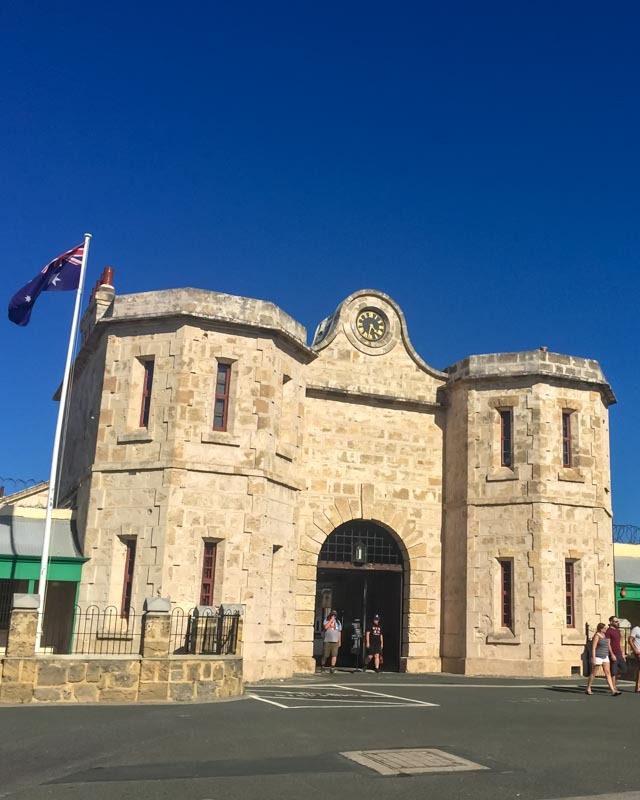 But Fremantle isn’t all happy vibes, especially given its colonial history as a prison. Alongside the beach here you’ll find The Round House, the first permanent building built in the swan valley and one of the oldest buildings still standing in the country today. While it opened as a prison in 1831, the central prison of the city is far more imposing. 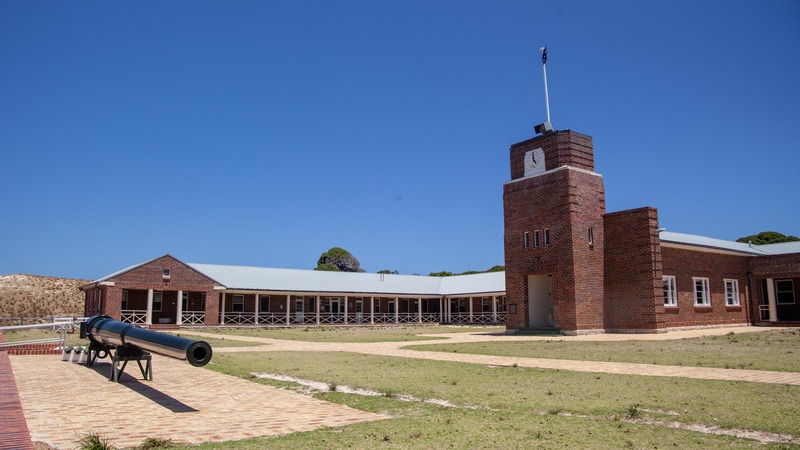 A guided tour of the Fremantle Prison will show you the full inside of what is now a World Heritage Site, although if the timings of the tour don’t align, the free to visit mini-museum will give you an insight into what life was like for the convicts who were sent to serve their time on the other side of the world. Covering just over six-hectares, the prison consists of various buildings and tunnels and shares the sometimes harrowing stories of what life was like here before the prison closed its doors. Whether you want a colourful beach house shot for your Instagram or just to kick back and relax, Esplanade Park and Bathers Beach will happily oblige. 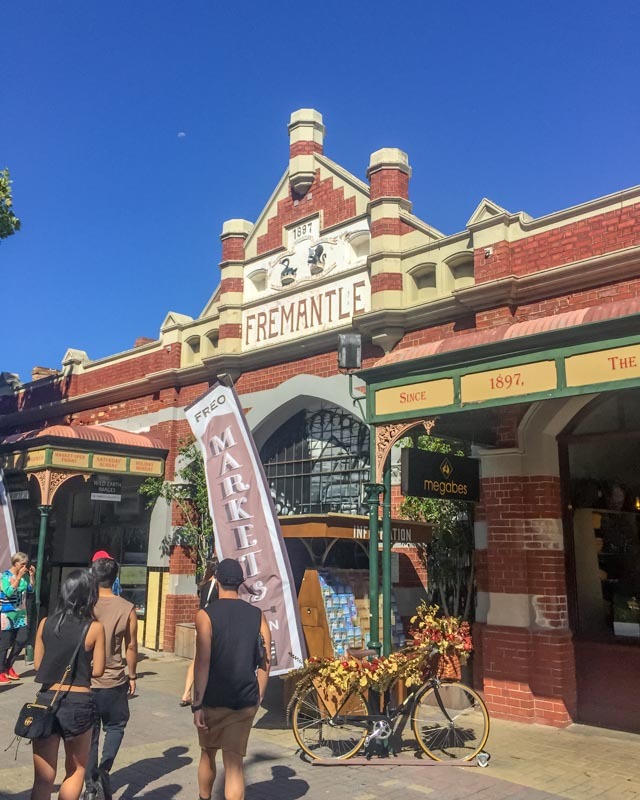 One of the great things about Fremantle is it’s laid back attitude and coffee culture, so simply hop between cafes and restaurants, soak up the coastal sun, and enjoy the vibe of Fremantle. 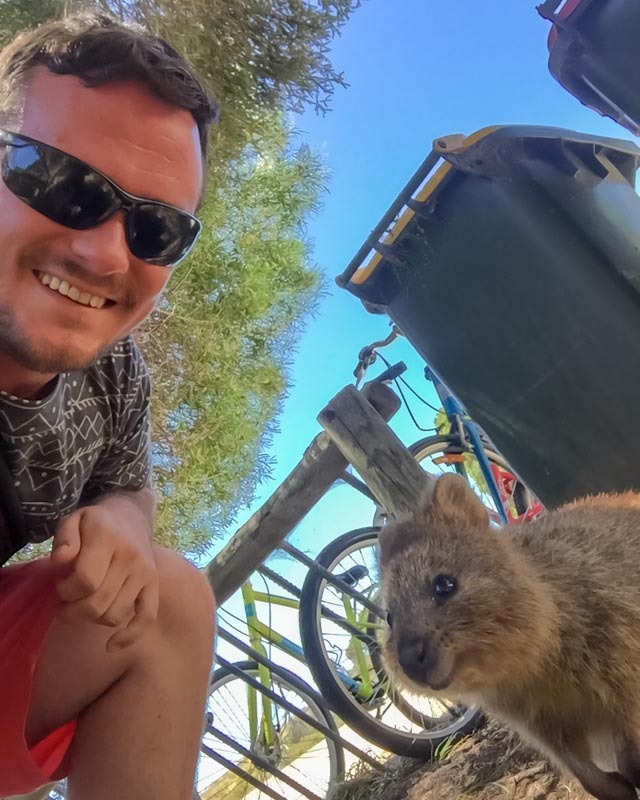 I think it’s fair to say the highlight of my long weekend in Perth was visiting Rottnest Island, and not just because I got to hang out with Quokkas all day! I took a day trip to Rottnest Island from Perth, although it connected in Fremantle so you can take boats from either. I thought a day trip would be plenty of time, although now having visited I’d also say staying a night or two would be worthwhile, especially if you want to cycle the whole island. Rottnest Island is car-free, to the point only officials and those in need being able to drive on the island. But with its compact size, great walking trails and an abundance of bike rentals available, it’s straightforward to get around. Also, buses do serve the island on a limited schedule. Hiring a bike on Rottnest Island is fairly straightforward, although the queue to both collect one and return it can get lengthy and on the day I visited the main bike rental store ran out just after I picked mine up. I’d, therefore, suggest hiring it along with your boat ticket as then it is pre-arranged. If you not overly confident with cycling across some of the hilly parts of the island, then electric bikes are also available to give you that extra boost! 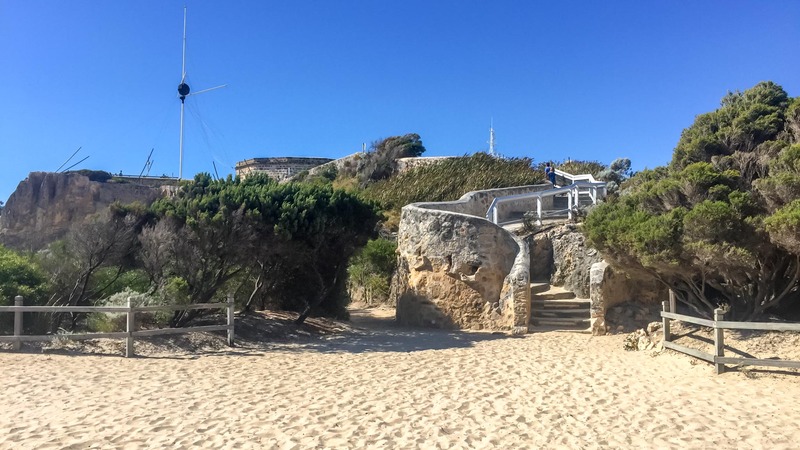 Rather than trying to circle the whole island in one day, I spent my time hopping around the beaches and Quokka hotspots not too far from the harbour. It was just minutes after disembarking the boat before I met my first furry friend and instantly fell in love, they are even more adorable in real life. There are a lot of Quokkas across the island, which was a pleasant surprise after my visit to Magnetic Island on the east coast was devoid of Koalas. There are a few rules to remember when taking your selfie with these cute guys: wait until they come to you, don’t tempt them with food or water, use a selfie stick if you can and never pet or try to touch them. While you could try to tackle the whole island, and given its compact sizing cycling the circumference would be possible in one day, for a more relaxed day trip I’d suggest seeing less at a leisurely pace. 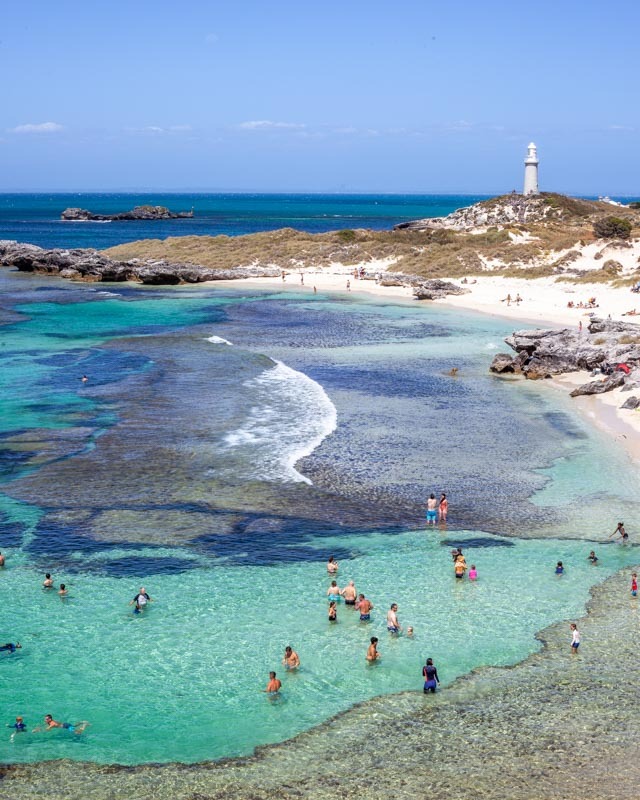 The salt lakes, with their unique colours, are an interesting point to cycle past as you loop around to one of the most famed beach views on Rottnest Island, the Basin. While this breathtaking mix of blues and shallow pools is often crowded, my advice would be to admire this spot and then cycle further away from the lighthouse to find an empty beach to catch your rays on. The beaches across the island are sublime and feel tropical from the sand colour to the water temperature so make sure you pack your bathers! Europeans first arrived here in 1829 and started stealing the land due to the salt lakes and resources they could find, and you can still see some of the military outposts, lighthouses and buildings as you cycle around the island. 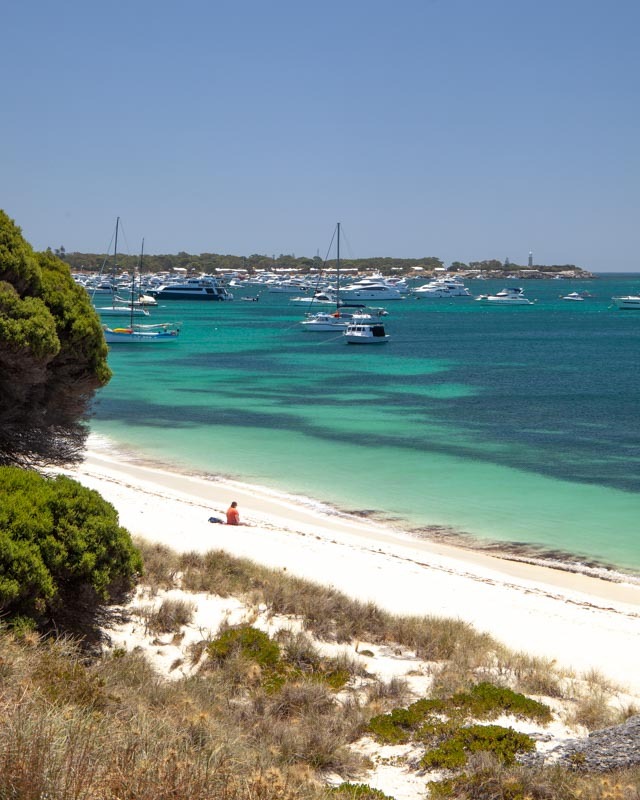 The traditional owners of Rottnest Island, however, are the Whadjuk Noongar people, for whom the island is called Wadjemup. Translated to mean ‘place across the water where the spirits are’ the island used to be connected to the mainland thousands of years ago until rising water levels cut it off. Incredibly the stories of these changes have been passed down from the generations, and as with much of Australia, the history shared by the Aboriginal communities is fascinating here. There are also plenty of excellent restaurants serving up fresh seafood here alongside cold wine, and of course great coffee! It’s a lazy place to kick back, and I kind of wish I had allowed myself at least one night here to enjoy the beautiful sunset that started to appear as I boarded my boat back to Perth. Catching the last rays of a beautiful sunset as I sailed back to the city was the perfect ending to a long weekend in Perth, although now I know just how stunning this part of the world is, my next visit will undoubtedly be for much longer. Getting around Perth is super simple thanks to its relatively compact size making exploring on foot a breeze. 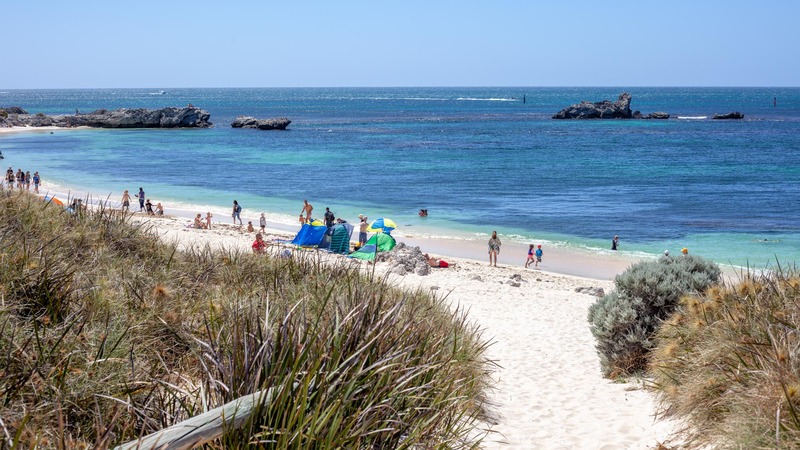 Public buses and boats are readily available, and boat or train connections can take you down to Fremantle and on to Rottnest Island. 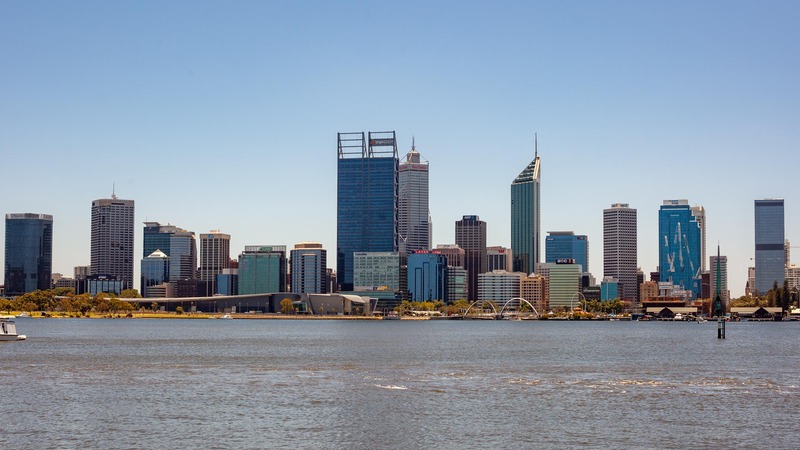 Direct flights to Perth are offered both internationally and domestically, while some domestic destinations may need to connect in the red centre. You can now even fly direct from London to Perth on one of the worlds longest flight routes. For accommodation in Perth, you have a whole range of options from backpackers through to world-class luxury hotels. I stayed at Baileys Motel just outside of the CBD which can be a good option if you are driving and require parking. Enjoy your long weekend in Perth and Western Australia! 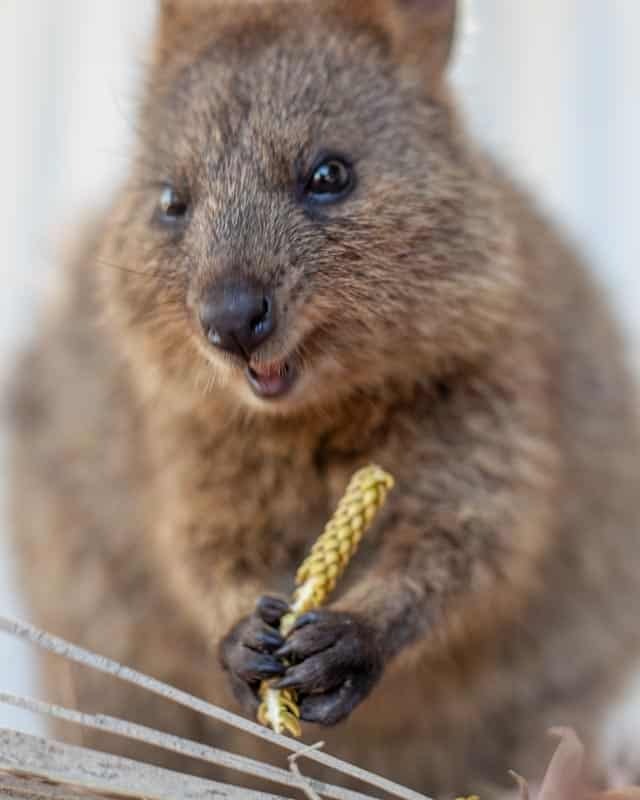 It’s such a pity Australia is not closer to Europe ;-) Western Australia is high on my list not only because of the quokkas but also because of the other wildlife there! Such an interesting part of the world! Amazing blog and post !